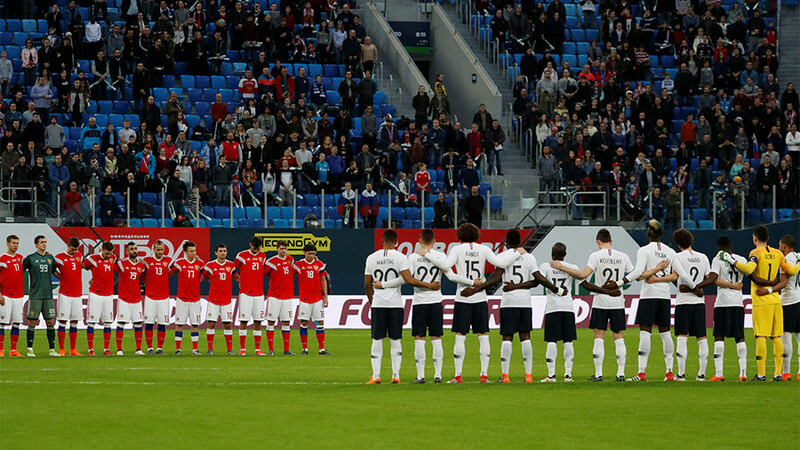 International footballers have paid tribute to those who perished in the tragic Kemerovo blaze, victims of the recent French terrorism attacks, as well deceased former players before their friendly matches this week. 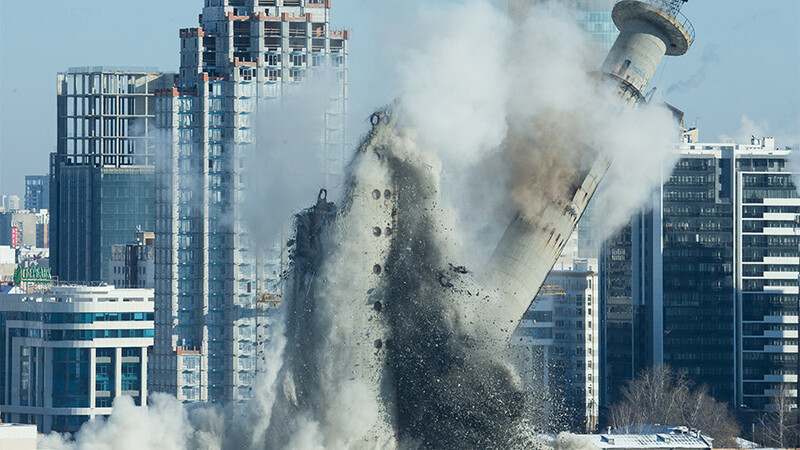 Russia’s 3-1 defeat to France in St. Petersburg was preceded by a minute’s silence to remember the 64 people who perished in a shopping center inferno in the Siberian city of Kemerovo. 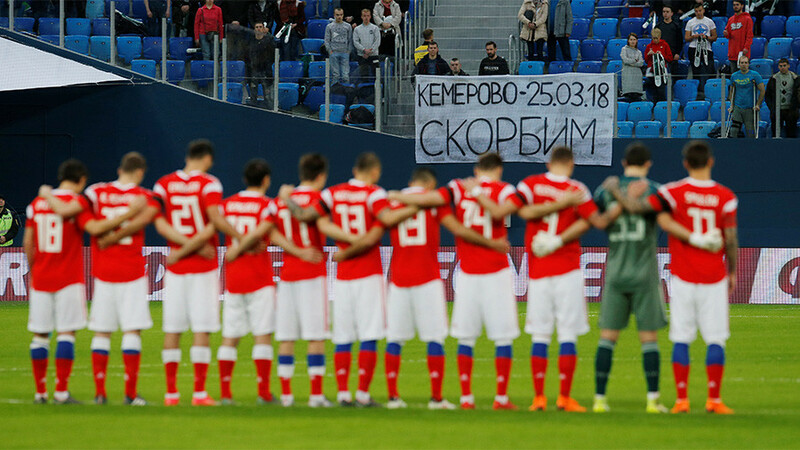 Supporters also hung banners on the terraces of Krestovsky Stadium with words of solidarity for those affected. 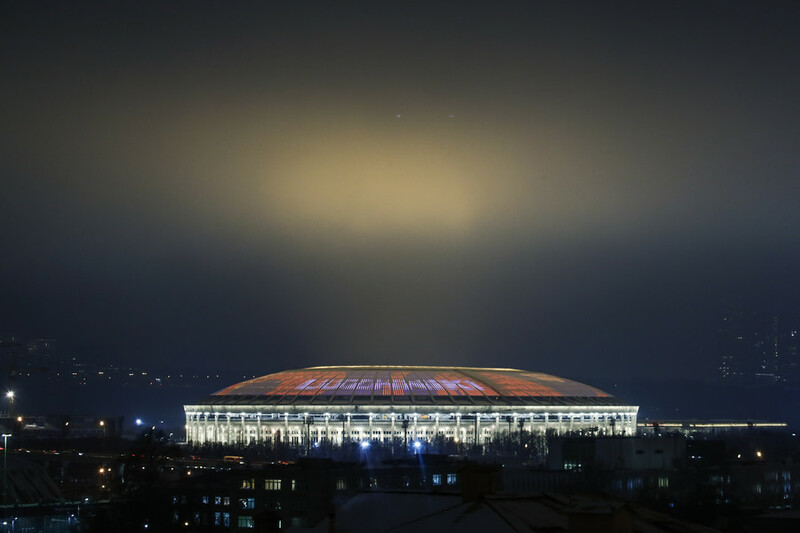 Russian players wore black armbands during the game and some national television stations broadcasting the match even switched their picture to black and white. 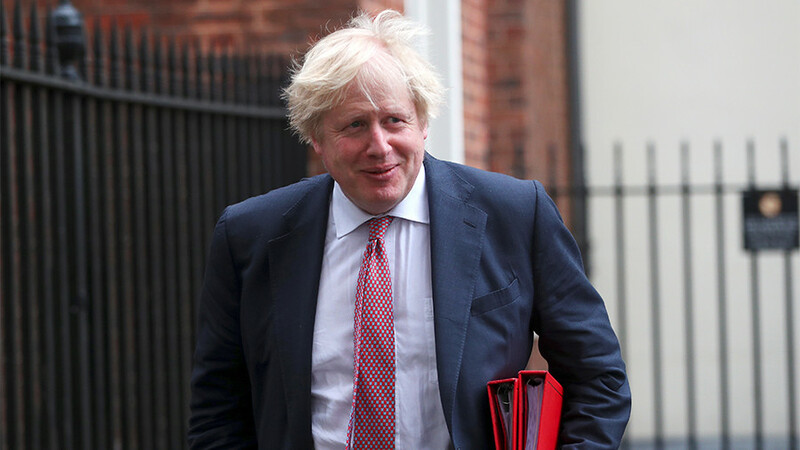 The minute’s silence – which was impeccably observed by all – was also dedicated to victims of the recent terrorism attacks in the towns of Carcassonne and Trebes, which were perpetrated by ISIS and left four people dead. At Wembley Stadium, England were held to a 1-1 draw at home to Italy. The Azzurri disappointed Italians and neutrals alike by failing to qualify for Russia 2018 this summer. The England team also paid tribute to former international duo Cyrille Regis and Jimmy Armfield. Regis, credited with making a huge effort to tackle racism during his playing career, suffered a heart attack and died in January. One week later, England legend Armfield died of cancer. A round of applause for all three men – whose images were shown on a big screen – rang around the famous stadium before the match kicked off.